Click the button below to add the WORKSHIRT, CHARCOAL to your wish list. Red Kap 4.25 oz. 65/35 poly/cotton workshirt with Touchtex technology for superior color retention, soil release and wickability. 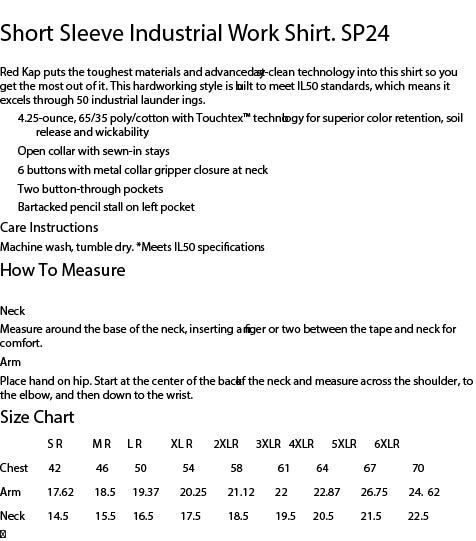 Open collar and sewn-in stays and metal collar gripper closure. Two button-through pockets with a bartacked pencil stall on left pocket. 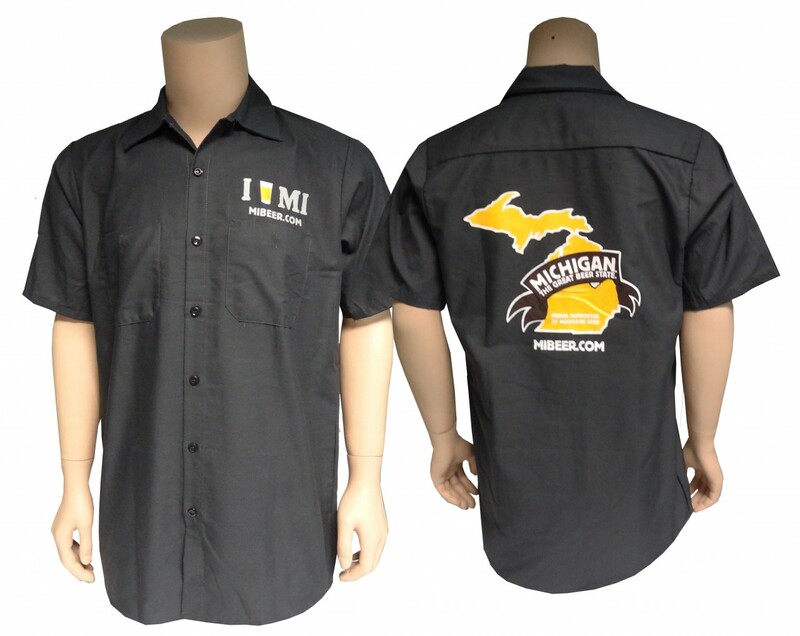 I Beer MI logo above left pocket and full-color Michigan The Great Beer State logo on back.